Palermo Tanks is a joint venture between Coremar Group and Zenith Energy, which became operational in Q2 of 2016. 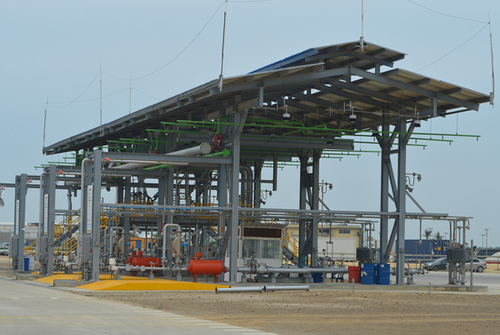 Palermo Tanks Terminal is a state-of-the-art, public-access liquids terminal built to highest technical, operating and safety standards for importing and exporting petroleum, chemicals and vegetable oils. Palermo Tanks Terminal is located on a 170 hectare industrial park with an initial capacity of 58,000 cbm with plans to eventually exceed 400,000 cbm.